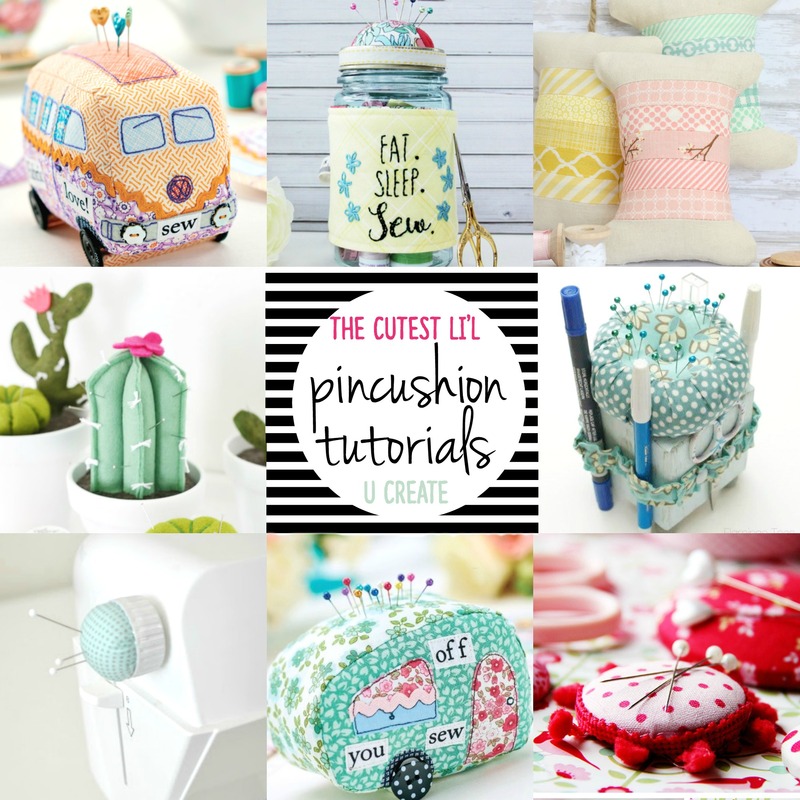 Wait until you see some of the cutest li’l pincushions out there. Maybe you collect them and need a new one to add to the bunch, or maybe you need the perfect gift for a friend who loves to sew, or maybe you just want one for you sewing pin needs! 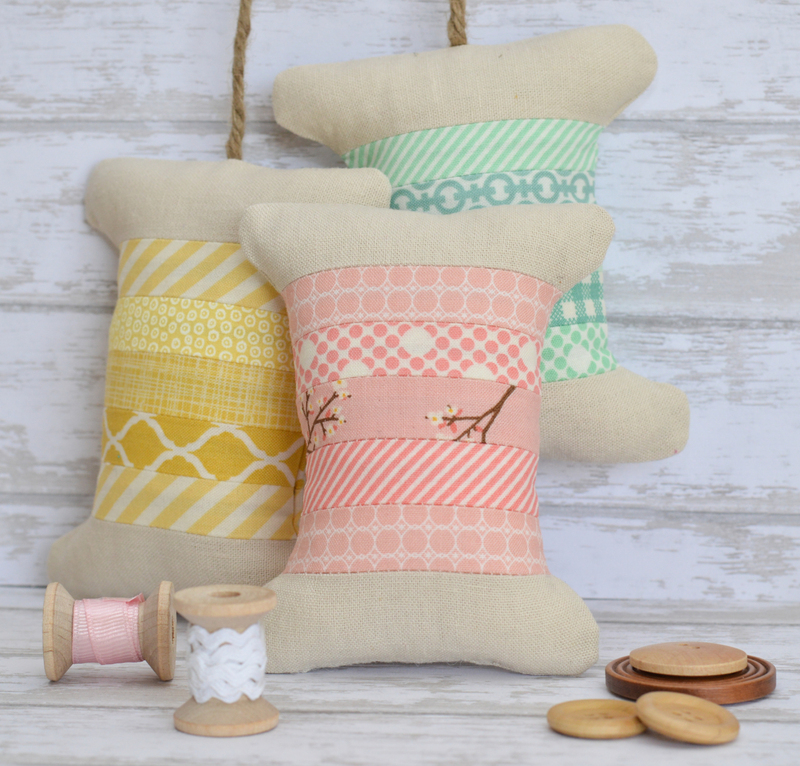 How cute are these spool pincushions? You could also save the selvage from your fabric and use those in the spools! Next up? Hold your pins using magnets! 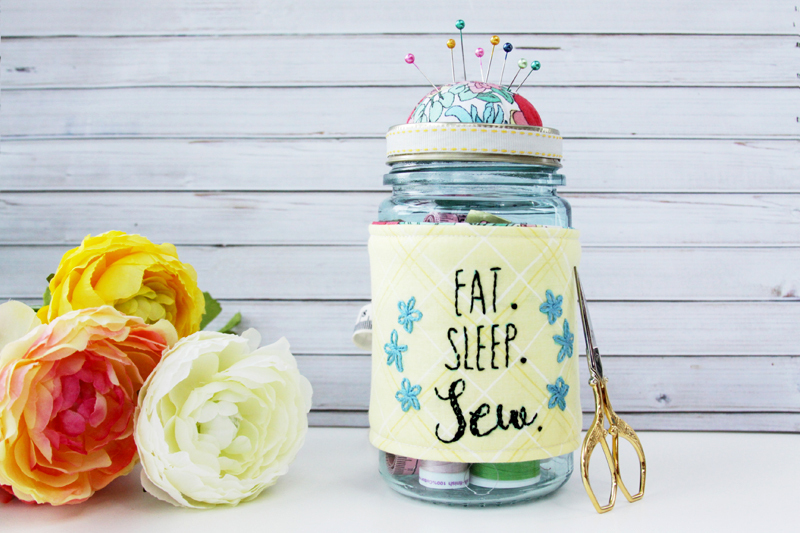 I love this all-in-one craft caddy idea that holds markers, mini scissors, and more! 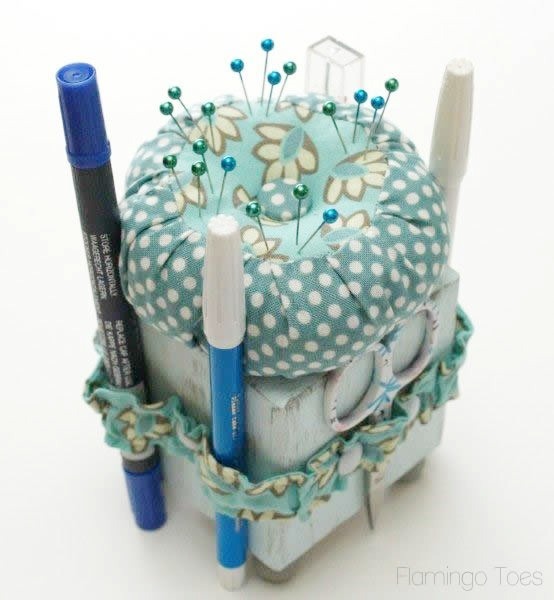 Do you have a pincushion tutorial you’d like to share? Leave a comment below! 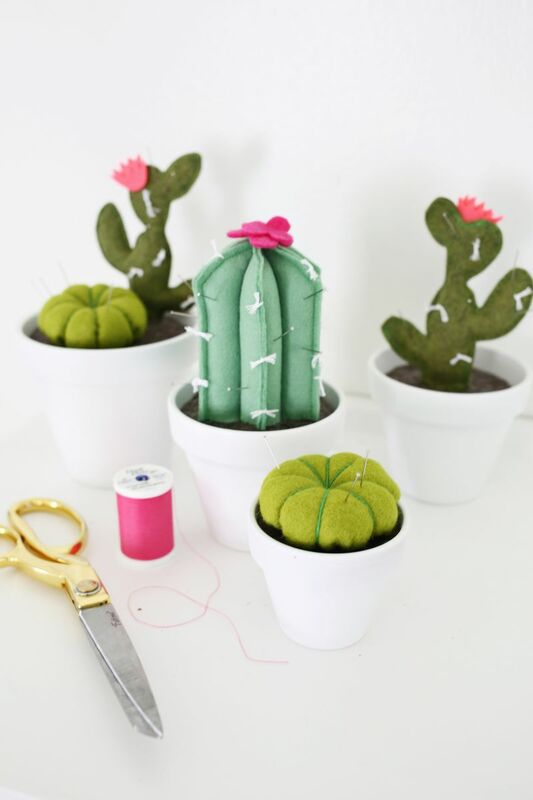 These pincushions are just soooo cute and would look good anywhere. 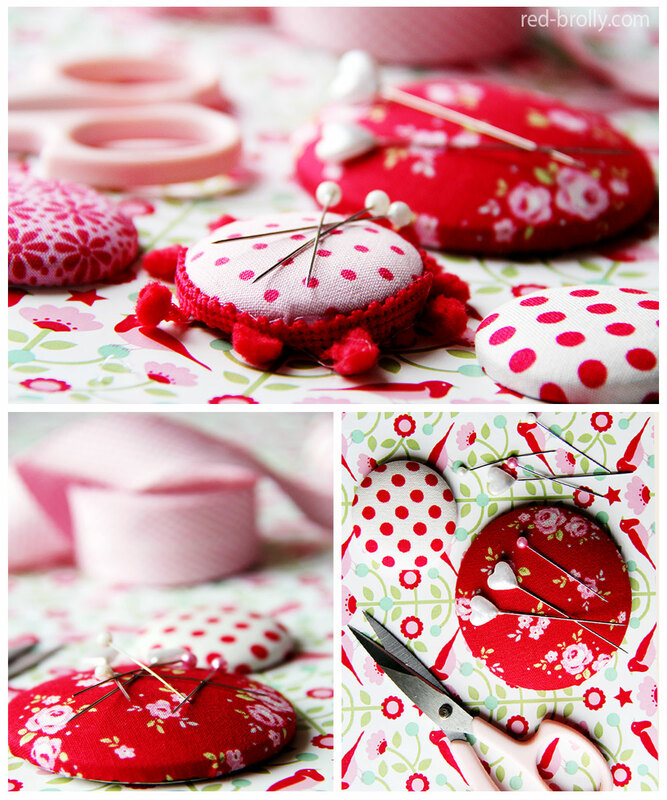 Want to make some for gifts. 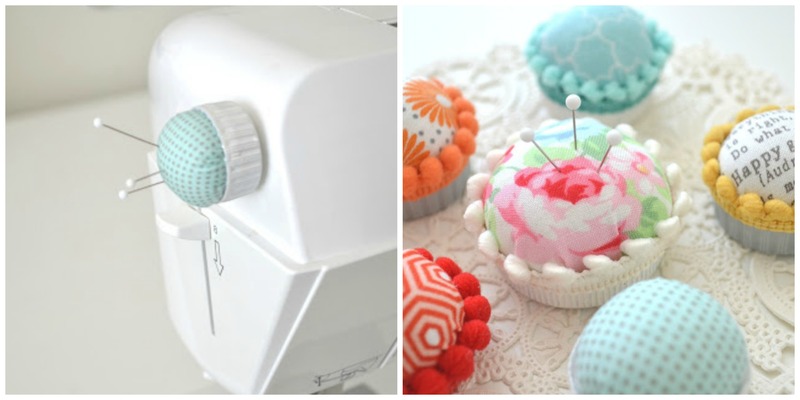 These are some super cute pin cushions. 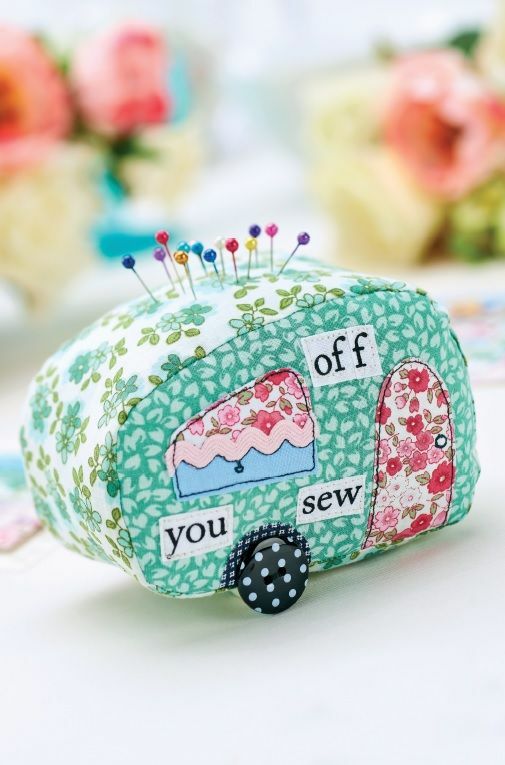 I especially LOVE the caravan van and the sewing caddy. 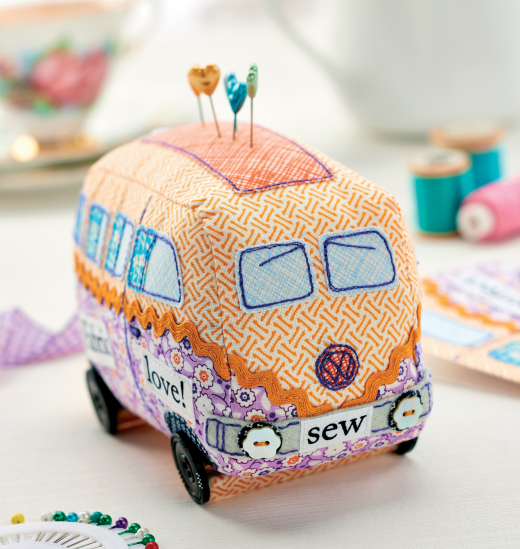 Ohhh the Campervan is soooo cute!! !